Whether you’re just getting into game development, finishing a student project, or looking to take your latest creation to the biggest screen in the house, the Xbox Live Creators Program is for you! If your game integrates Xbox Live and follows our standard Store policies, you are ready to publish. No concept approval required. Matt Jensen combined his love for BMX and video games into his dream job. Hear his story. Use any of the engines below to get you moving on your first Creators Program game. 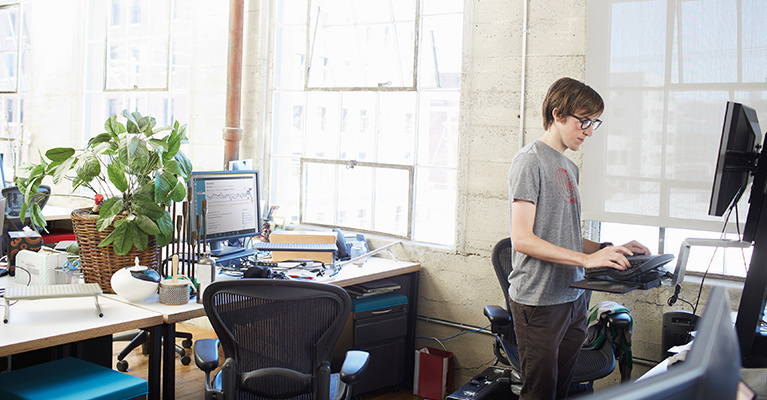 You can also use your favorite tools like Visual Studio to write in C# and C++. 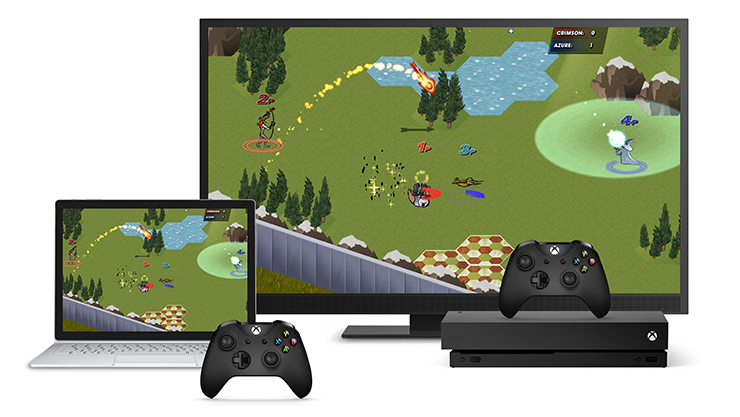 Test your Creators Program game on your own Xbox One in Dev Mode. No dev kit needed. As long as your game follows standard Store policies, you do not need any other approval before taking your game to Xbox and Windows 10. Integrating Xbox Live into your game gives you access to over 55 million users and includes features that will help players discover and engage with your game, including: Xbox Live presence, Leaderboards, Cloud Saves, Game Hubs, Clubs, Party Chat, Game DVR, Mixer Broadcasting, and more. 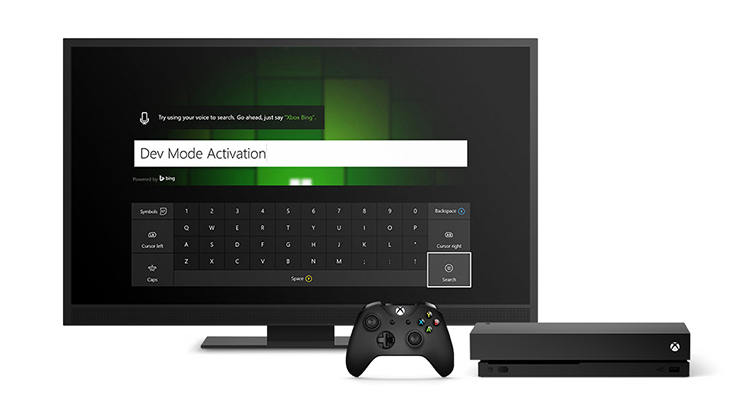 Need access to more Xbox Live features like Achievements and Online Multiplayer? The Xbox Live Creators Program partners with schools through the Creators Education Program to empower students with the tools and skills necessary to launch and market a successful game on Xbox and Windows 10. If you’re an educator, contact us for all program details. Can Creators Collection games have DLC and in-game purchases? 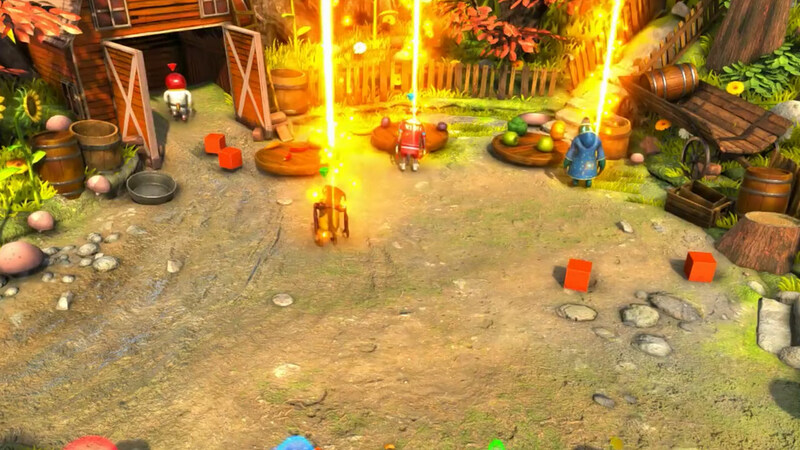 Yes, Creators Collection games can have DLC and in-game purchases if the developer chooses. Why are my games from the Creators Program being put into a separate area in the Store? On Xbox One, which offers gamers a curated Store experience, games published through Creators Program will be sold in the Creators Collection. This offers a balance between ensuring an open platform where anyone can develop and ship a game, and a curated Store experience consoles gamers have come to know and expect. On Windows 10, Creators Program games will be sold among all other games in the standard Microsoft Store. Why can’t I integrate multiplayer or Achievements? We’re committed to ensuring multiplayer and Achievements on Xbox Live are a great experience, and that requires additional development and certification resources. Multiplayer and achievements aren’t supported for Creators Program games to enable us to ensure gamers on Xbox Live continue to have the great experience they’ve come to expect. Developers that want access to the full set of Xbox Live features have the option to apply and enroll in the ID@Xbox program. Can I publish a game through both ID@Xbox and the Creators Program? Developers can publish games through both ID@Xbox and the Creators Program, on a title-by-title basis. However, they can’t publish the same game through both programs at the same time. Can I transition my game from the Creators Program to ID@Xbox? Yes, simply head to xbox.com/id and apply. The ID@Xbox team will respond and explain the transition steps. If a Creators Collection game becomes popular and successful, will it move to the standard Microsoft store? Games created through the Xbox Live Creators Program will be distributed in the Creators Collection section of the Store. A game developer can apply to transition from the Xbox Live Creators Program to the ID@Xbox program, bringing their game from the Creators Collection to the rest of the store. Are Creators Collection games rated? Yes, all Creators Program games will need the free IARC ratings available in Windows Dev Center. Regions that aren’t part of the IARC will have the opportunity to acquire certification manually, and after proof of certification, can then be published in the Creators Collection. How do you prevent inappropriate games from being submitted through the Creators Program? While we want to give developers more choice in how they bring their games to Xbox Live, we have enforcement procedures in place to ensure developers and their games adhere to our Store policies and Developer Code of Conduct - inappropriate content will be flagged and reviewed through our certification system and the Store is regularly audited. On Xbox One, you can report inappropriate content on the game’s product page in the Store. And because these games are rated, all family and privacy settings that use game ratings will work just the same.